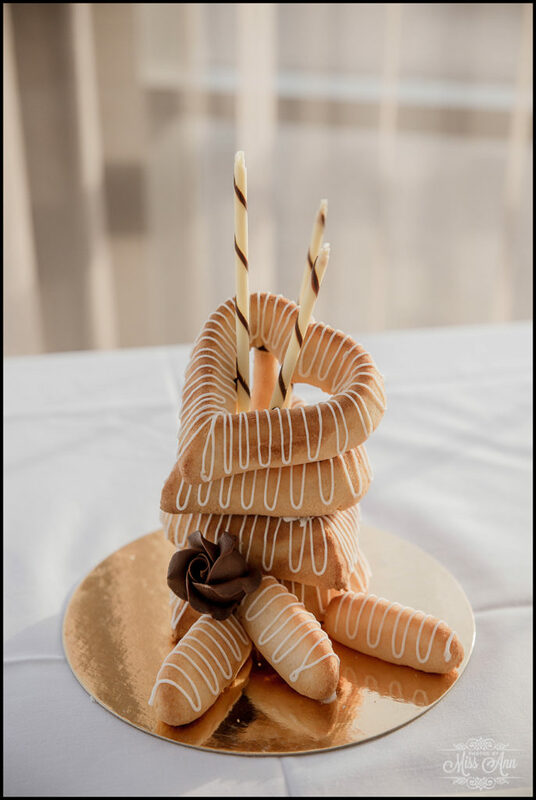 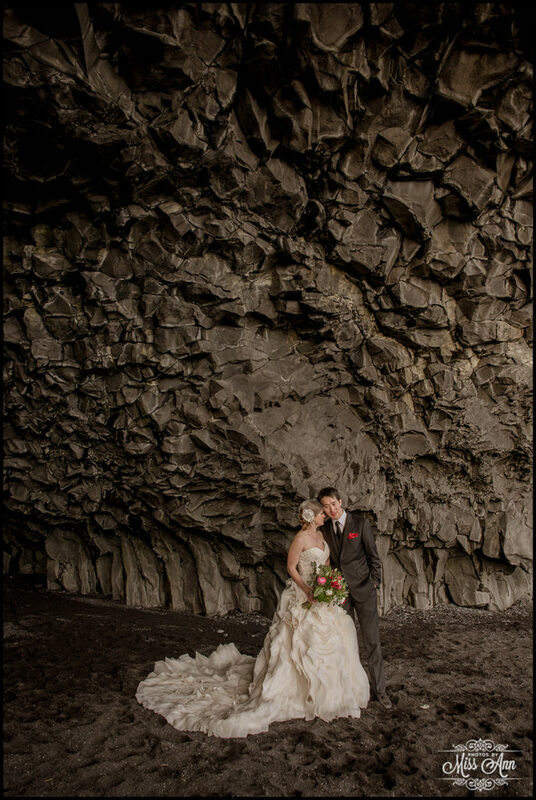 Happy 1st Wedding Anniversary to Bethany + Richard! 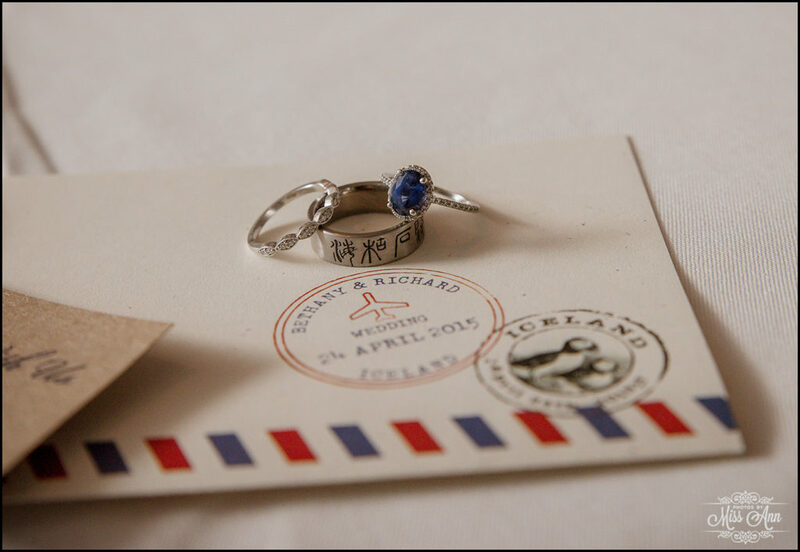 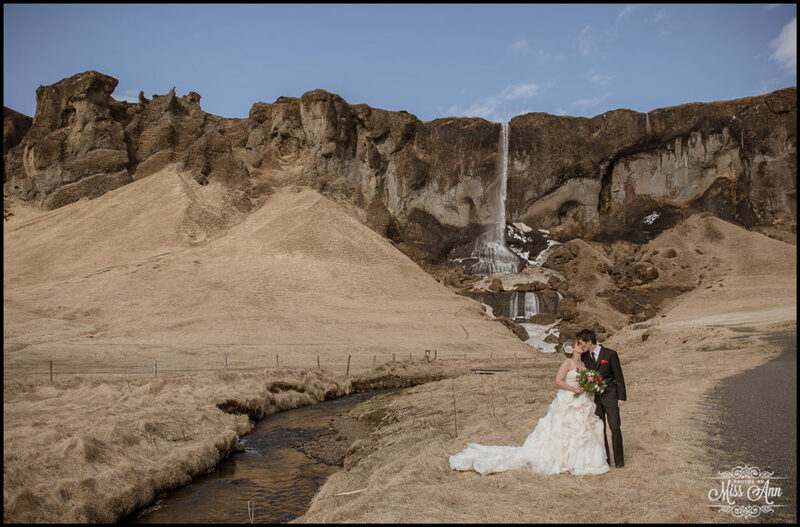 Do you remember their stunning Iceland wedding last April? 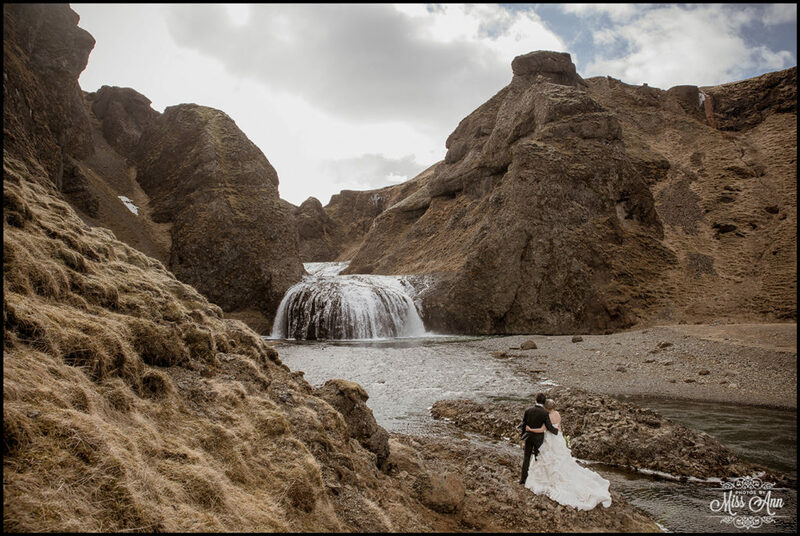 It was magical. 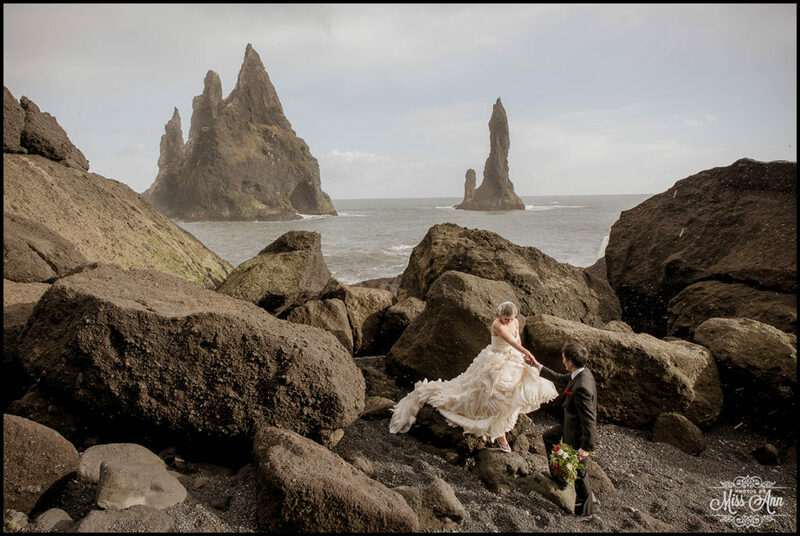 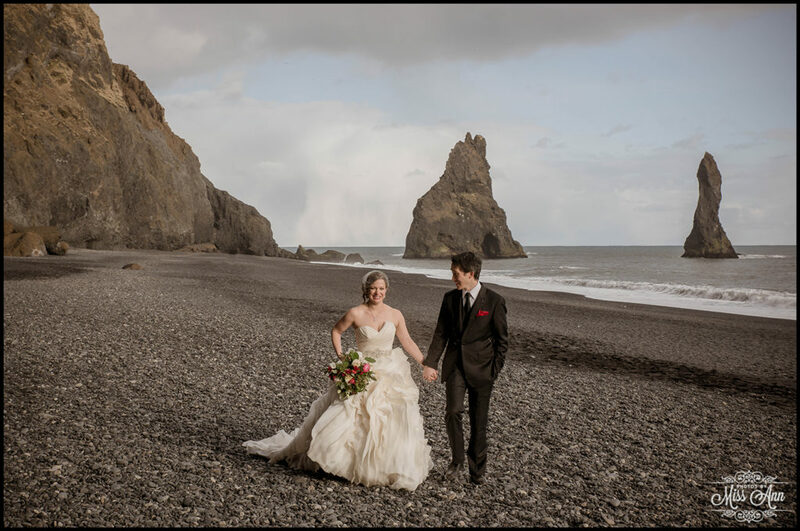 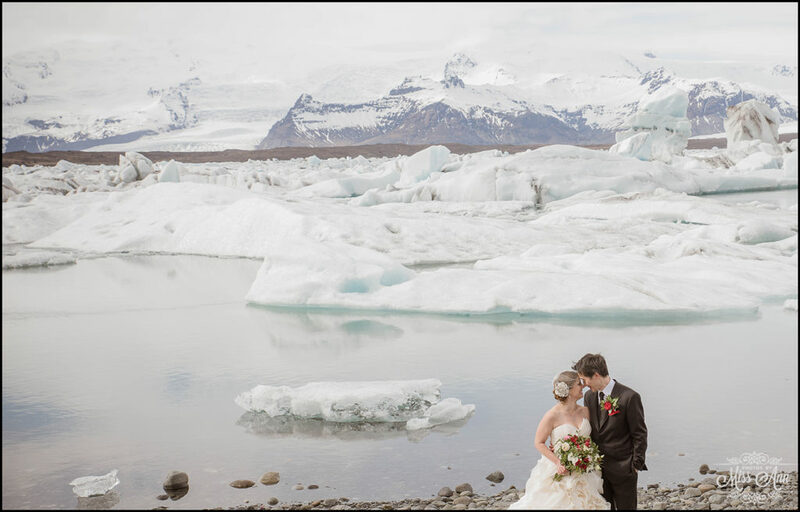 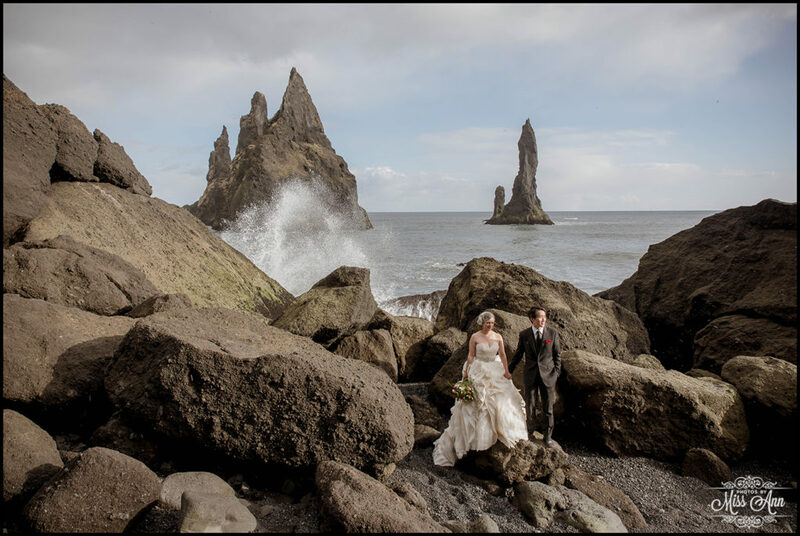 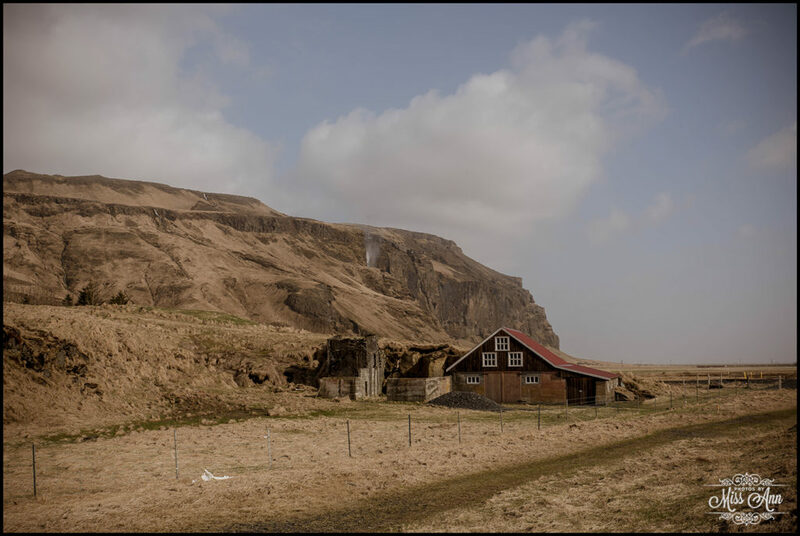 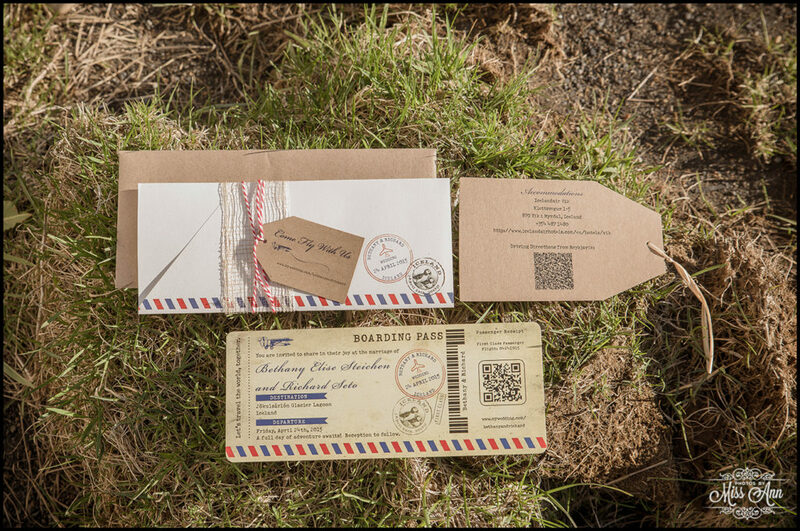 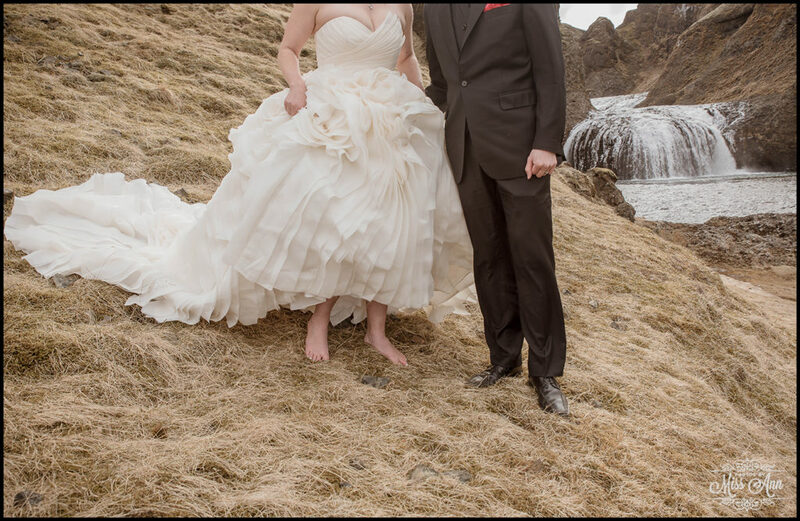 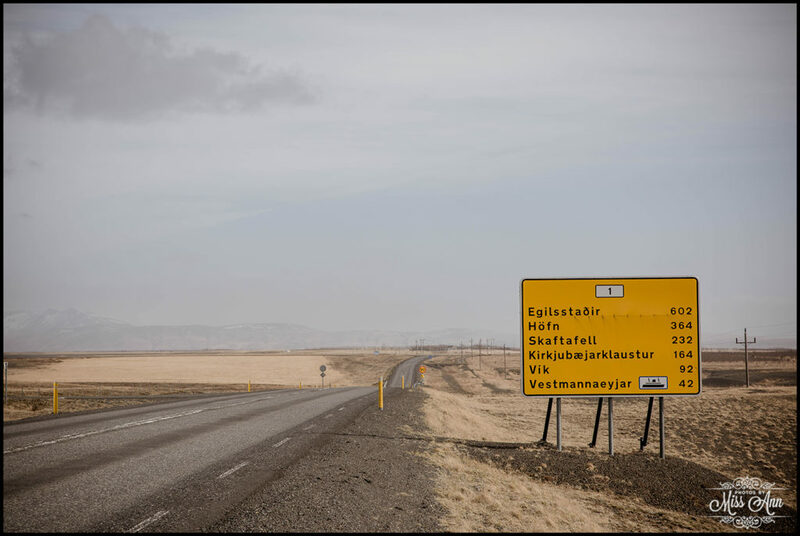 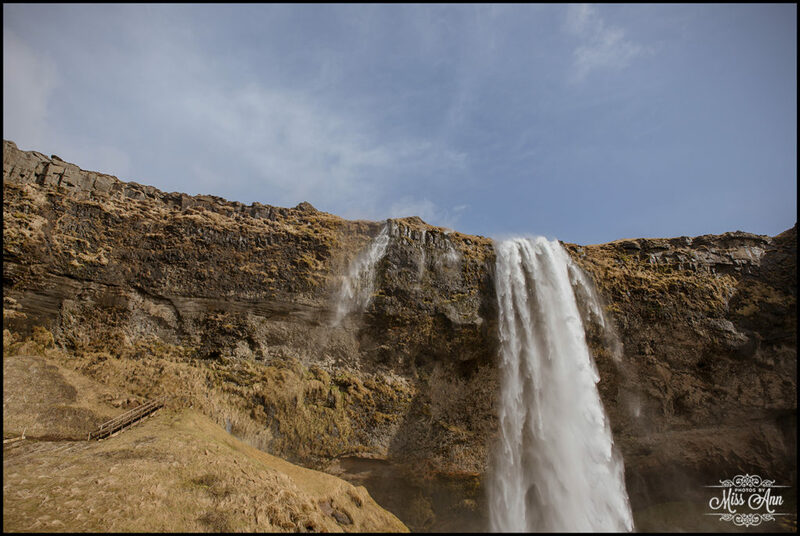 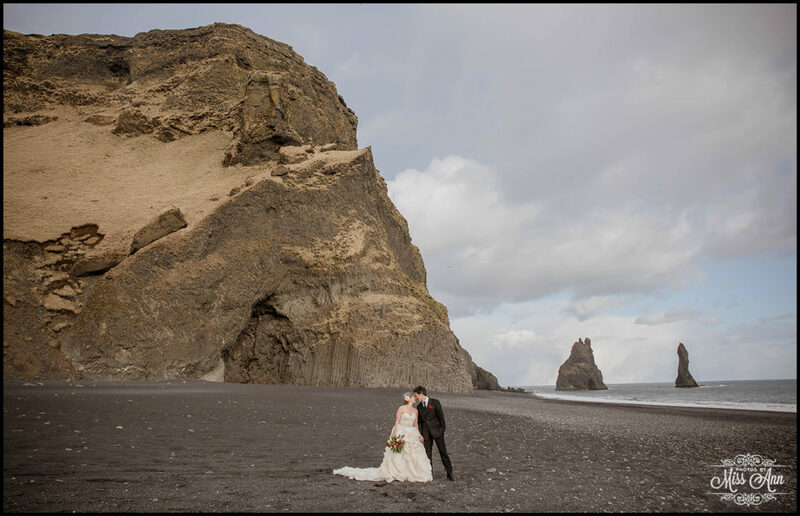 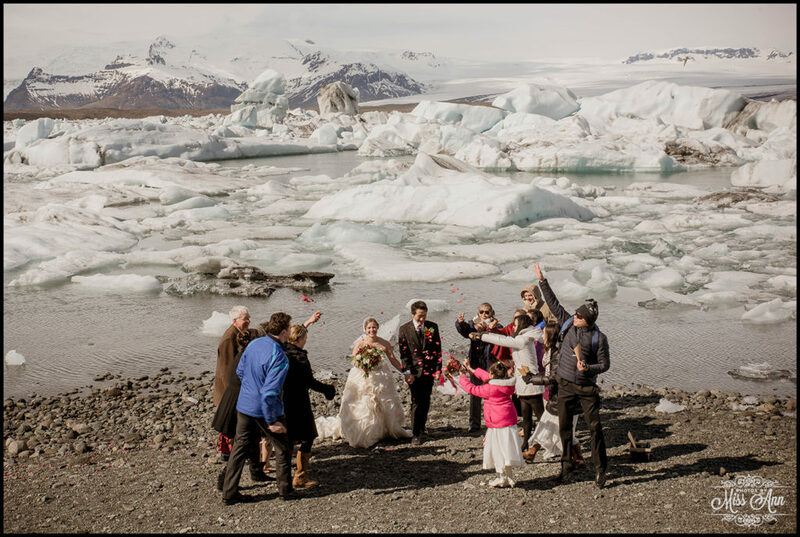 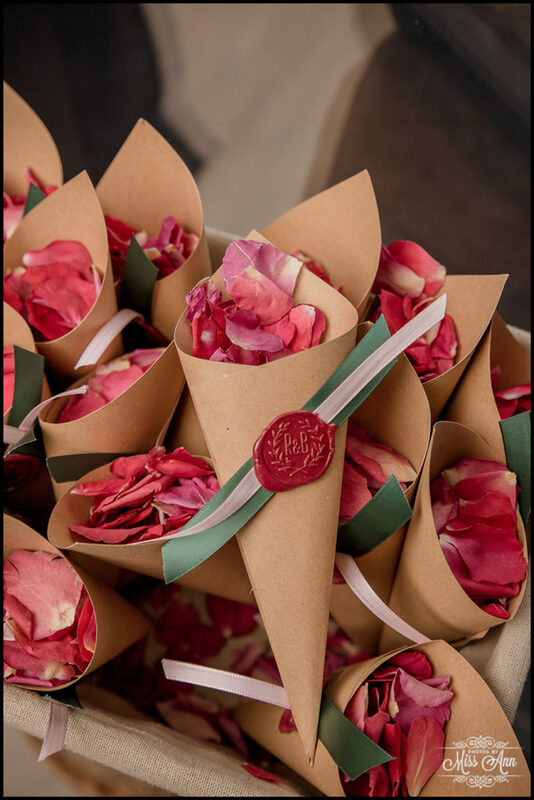 If you cannot recall right away, I encourage you to go back HERE or to Destination I Do Magazine to swoon over their dreamy Iceland wedding day! 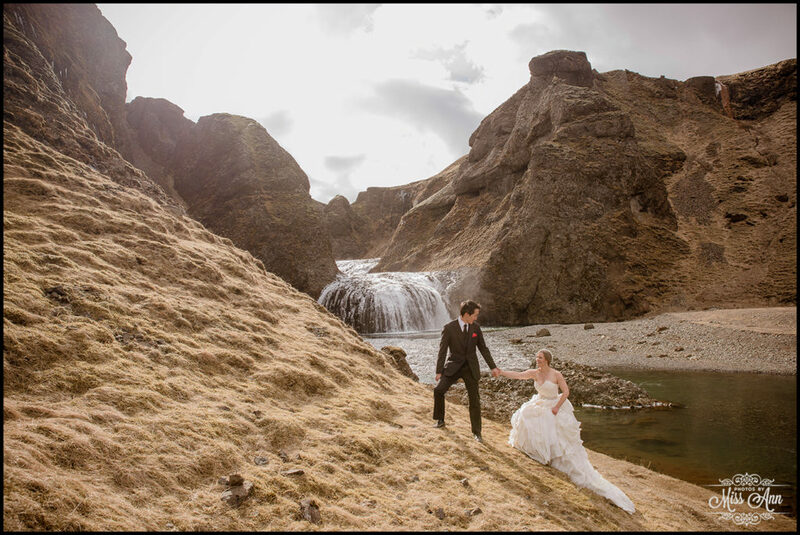 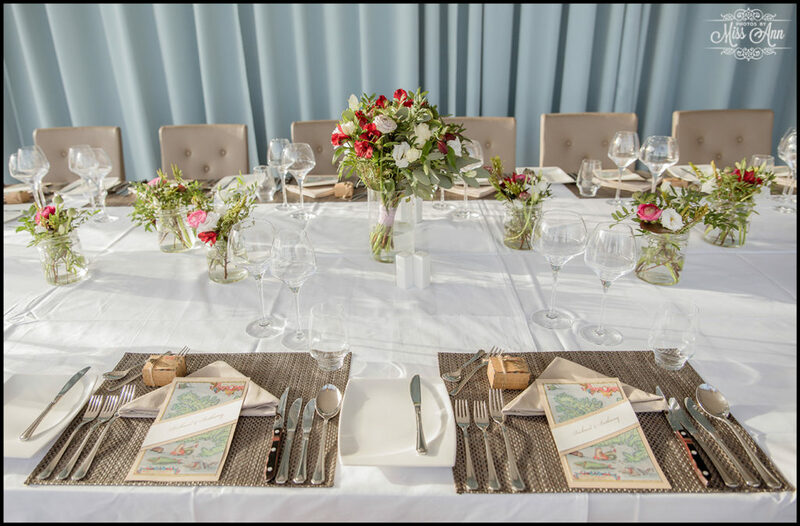 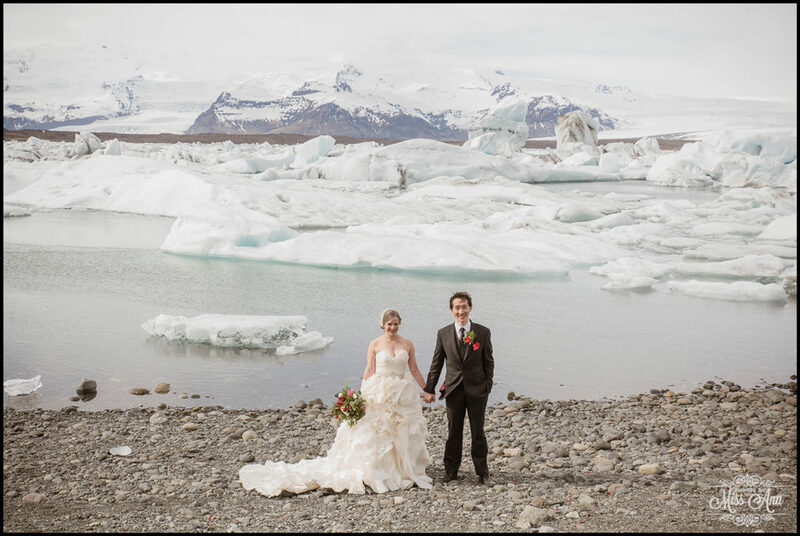 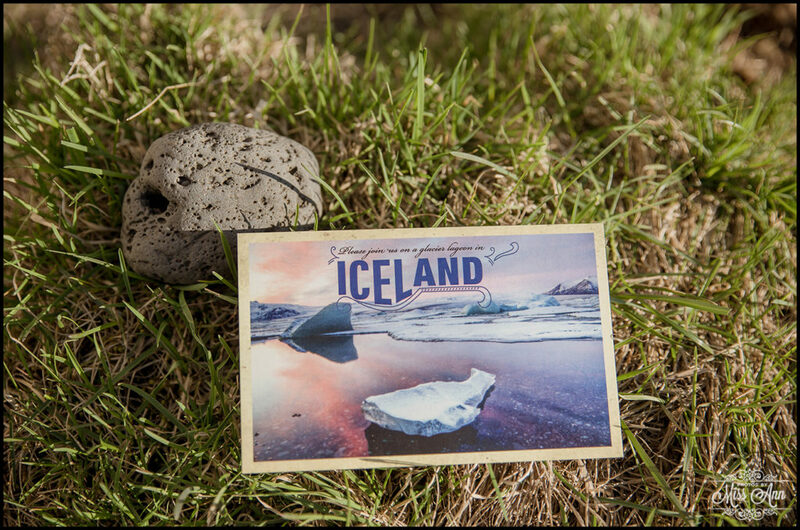 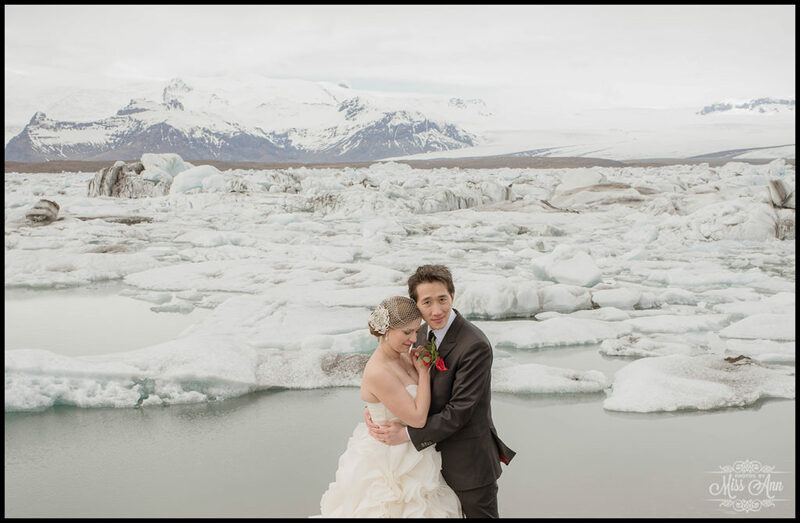 Bethany + Richard, we wish you an endless amount of more anniversary’s to share and we welcome you back to Iceland anytime =) …savor this amazing time together!